Nothing could be better than a brand new quilt finished and ready for Christmas right? 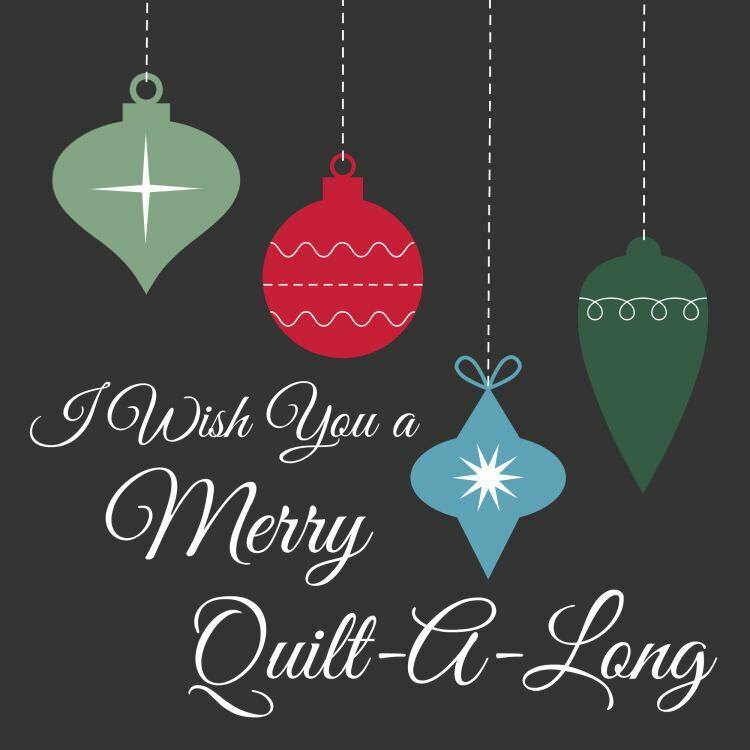 Join "I Wish You a Merry Quilt-A-Long" and find out! Eleven designers have joined forces to bring together this mystery quilt along with free patterns for making 12 x 12" blocks. Also joining in hosting the quilt along only are: Abbie Danahy at Sparkle On, Becca Fenstermaker at Pretty Piney, and Karen Thurn at Tu-Na Quilts. Just visit any hosts website along the schedule and enjoy a different take on each block for inspiration and guidance! A Facebook group has been opened to share progress, tips, tutorials, group discussions and your finished blocks for wonderful giveaways along the way. Or post on Instagram using #iwishyouamerryqal to join in the fun! Techniques used for the blocks are, foundation piecing, paper piecing, applique and embroidery. Please don't be discouraged if you feel you might struggle with any of these, we are all in this together and will walk you through it step by step! 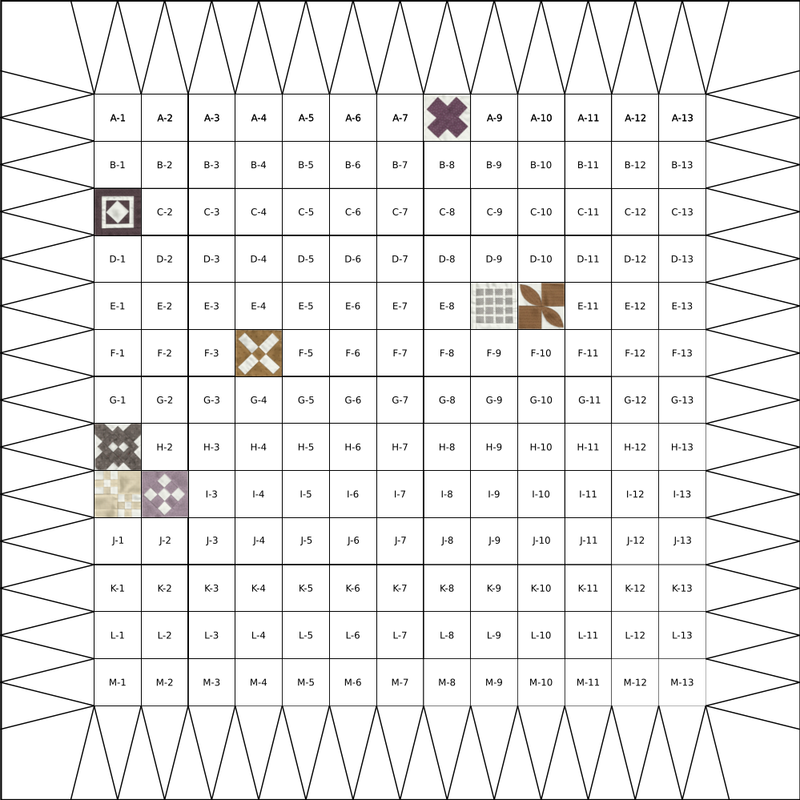 How you finish your quilt is up to you. Just keep in mind that there are 12 x 12" blocks, a perfect opportunity to use fabric scraps. There are no hard and fast rules but if you prefer to use sashing between the blocks 1 yard has been suggested plus another yard for a border. 4 yards for the backing, a twin size batting and 1/2 yard for the binding. I hope you will join in with us as we begin this exciting journey together. August 1st.......see you there!